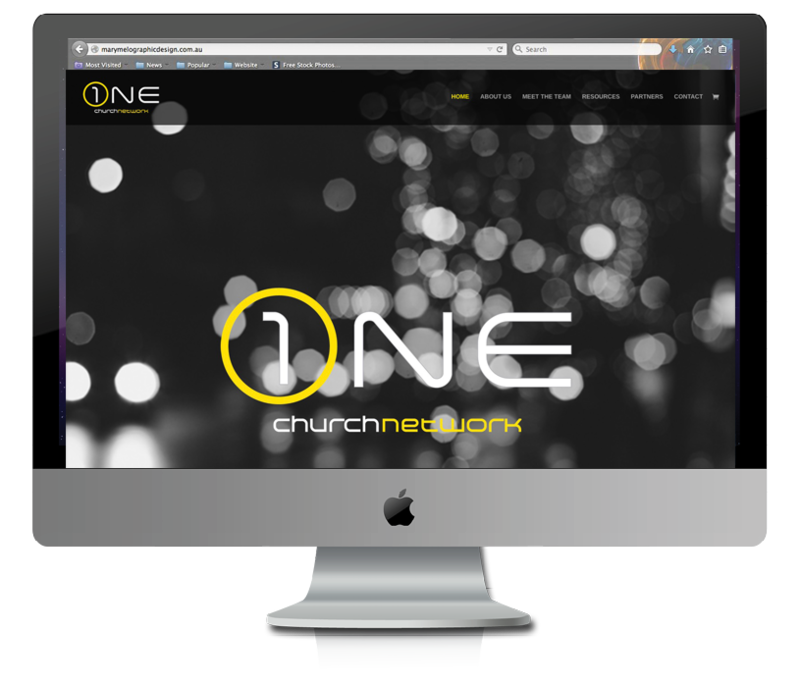 Website design for One Church Network of apostolic churches. I also designed the branding for One Church Network. This website also holds a Woocommerce shop which will grow over time.